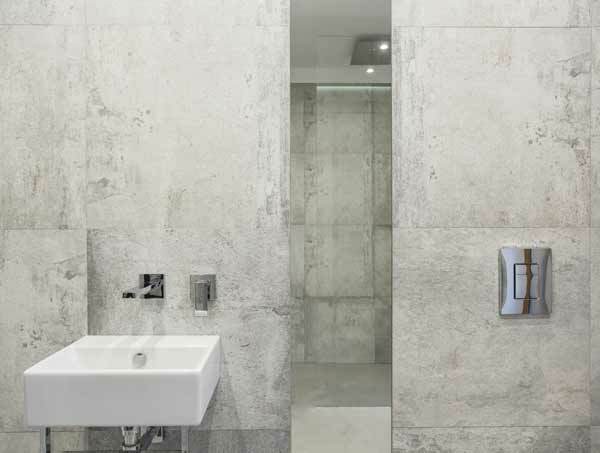 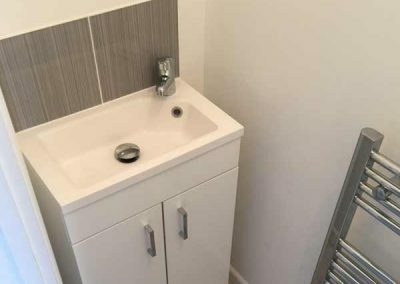 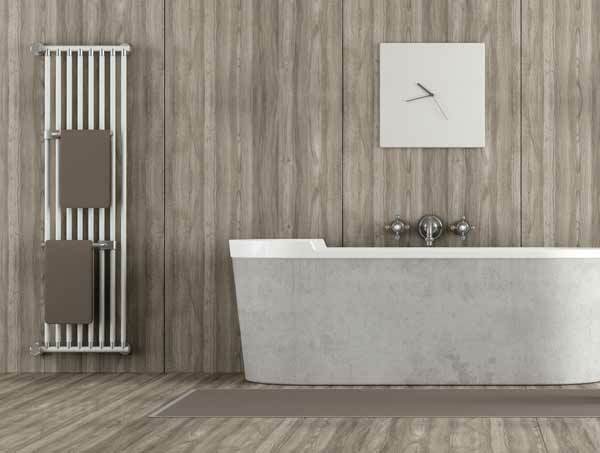 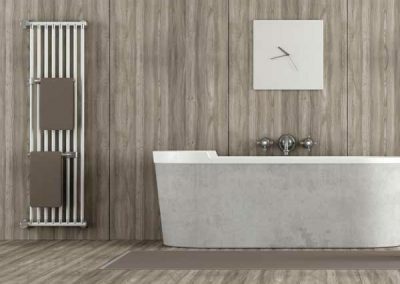 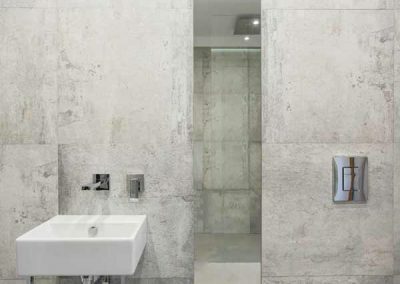 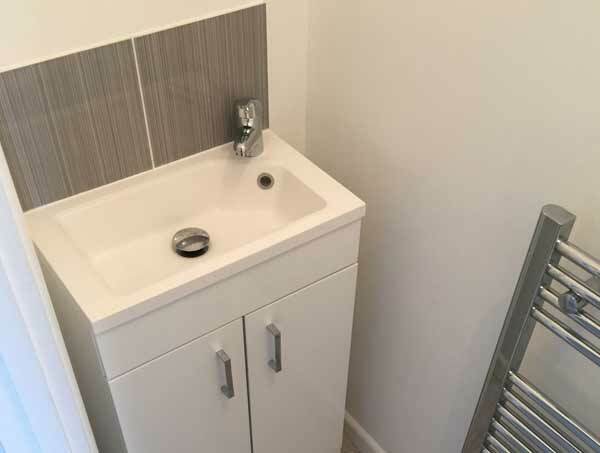 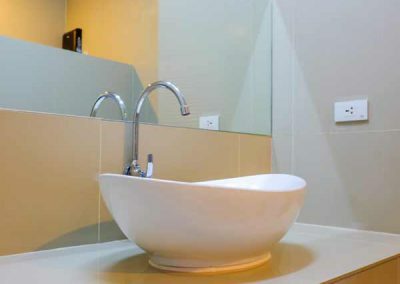 Our team has extensive knowledge of, and experience in, the full design process right through to the installation of a fully functioning bathroom. We can offer a complete design and installation service which begins with a free, no obligation quotation. 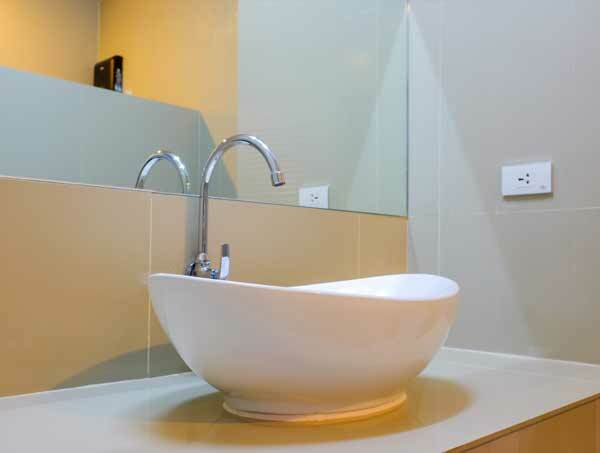 We can transform your bathroom into the room you have always wanted. 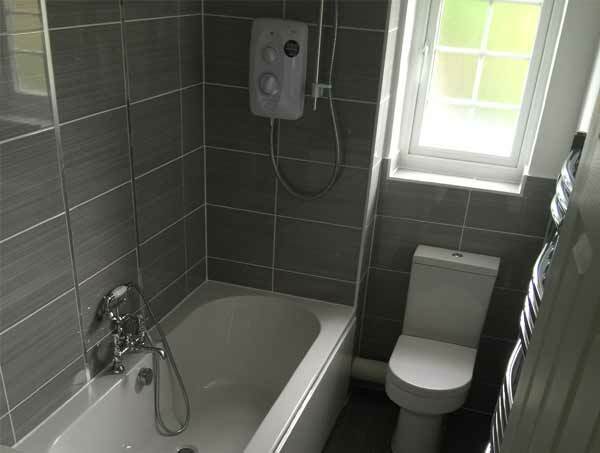 We can supply quality bathroom suites (or you can provide your own), luxury shower fittings and offer a wall and floor tiling service. 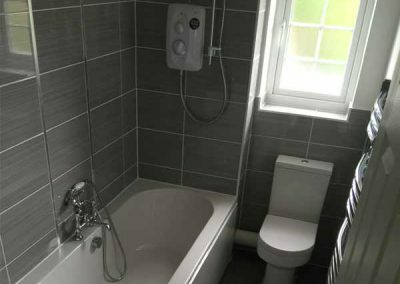 We also offer mobility bathroom planning and installation giving you peace of mind that our experts are there to help. 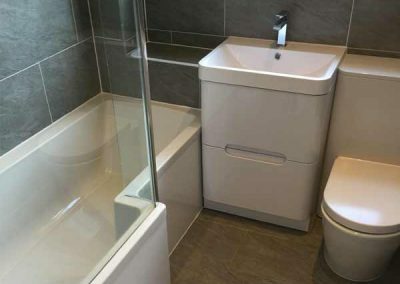 Our friendly engineers can design and install a bathroom giving you easy access and confidence when bathing.